The pack has four new colorways: royal blue, power red, core black and white. Each sneaker features a synthetic leather two-tone upper with primary hues at the forefoot and black accents that run heel to toe. The shoe’s reflective, tonal snakeprint design contrasts an iced outsole and reflective stripe that anchors the lace system for a fresh, clean look. 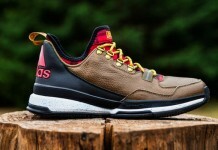 The D Lillard logo is displayed on the left heel, while “Dame” is featured on the tongue of the right shoe. The D Lillard 1 features ADIPRENE+ cushioning in the forefoot and SPRINTFRAME construction for enhanced stability and speed when launching on the hardwood. Engineered with a lace loop system and TECHFIT booty, the shoe delivers a lockdown fit. Taught us how to grind.. proud to say we learned the Raymond way. 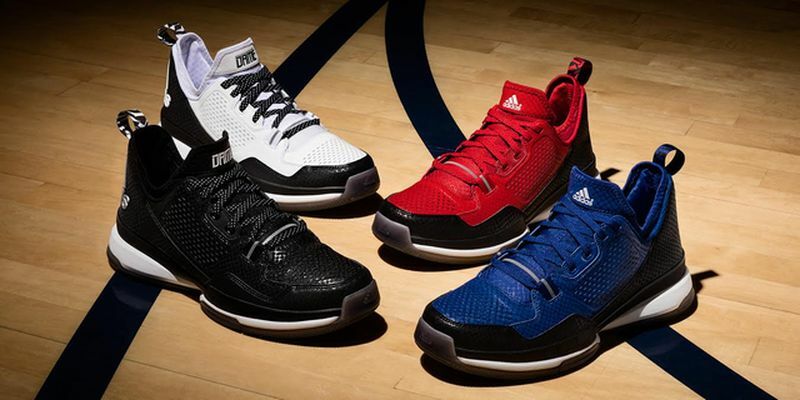 The D Lillard 1 Team Pack drops September 11 at Foot Locker, Eastbay and adidas.com.